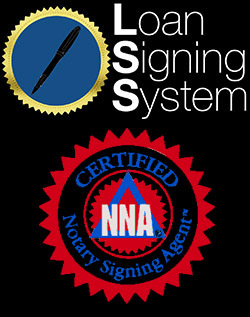 In my Mobile Notary and Loan Signing business I often come across loan documents from out of state. Recently, my Loan Signing Services were requested on loan documents that originated from South Carolina. The signers were very nervous about the documents and were under a time crunch to sign everything. When one of the signers called and needed my loan signing services, she contacted me because she wanted someone who had experience with out-of-state loan documents. I was able to reassure her that I would be able to guide her through the documents and the loan signing would be done properly and on time. While performing the loan signing I came across many documents that differ greatly from California documents. While notarizing the documents I will always triple check my work. If I ever have a question I will contact the Lender or the Escrow Officer. Due to the fact that loan documents are of a time-sensitive nature and documents must be perfect so that the County Recorder can record the documents on time, it is imperative that no mistakes are made. While performing the loan signing, there was a document that I had never seen! The signers had to call the Escrow company with a question and I took the opportunity to get any questions that I needed answered regarding the loan documents. Boy, was I glad that I asked my question. It turned out, that the Escrow and Title company wanted their out-of-state documents sealed and notarized and also a California Acknowledgement or California Jurat notarized and attached to the loan document. This procedure is not a common practice for loan signing agents in California. If the loan document is from another state and doesn’t have proper notarial verbiage, a California Acknowledgment or Jurat must always be attached. The original document would not need to be notarized. 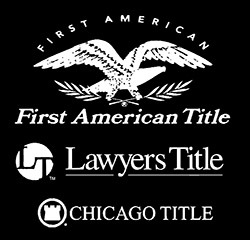 However, the Title and Escrow company in South Carolina had different requirements. I followed their notarial requirements and the signers where able to close on time! Off to South Carolina they go!